What could be better than an evening of delicious drams, tasty food, and fascinating whisky education? 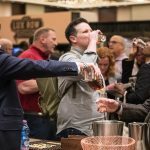 Experiencing it with hundreds of your new best friends—which is what went down at WhiskyFest Chicago on March 29 at the Hyatt Regency. 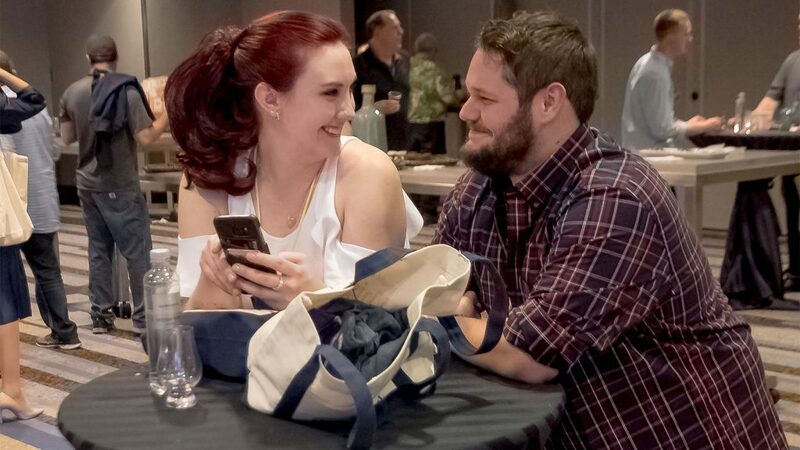 The event had something for everyone, and then some. 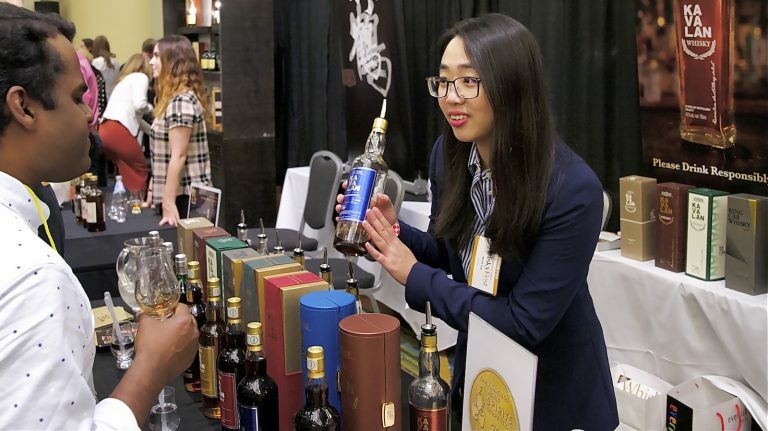 Attendees had access to over 370 different whiskies from around the world, including many rare and in-demand pours like Pappy Van Winkle, the Buffalo Trace Antique Collection, Yamazaki 18 year old, and Bruichladdich Black Art. 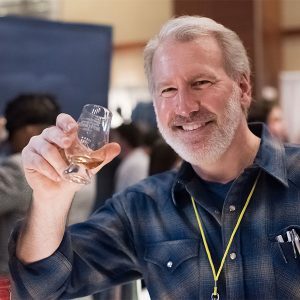 Whiskies from the Whisky Advocate Top 20—both 2017 and 2018—were in fine array, including High West Double Rye, Port Charlotte 10 year old, Knob Creek Cask Strength Rye, Glen Moray 18 year old, Ardbeg An Oa, 1792 Bottled in Bond, and Bruichladdich Islay Barley 2010—plus the 2017 Whisky of the Year Elijah Craig Barrel Proof and the 2018 Whisky of the Year Nikka From The Barrel. And beyond the rare and unique, there were loads of incredible whiskies made by distillers who came from as far as India (Rampur, Paul John) and Taiwan (Kavalan) and as close by as Evanston, Illinois (FEW Spirits)—and everywhere in between. But there was much more than amazing drams on offer. Many distilleries brought one-of-a-kind experiences for whisky lovers, ranging from a live coopering demonstration (where a Jack Daniel’s cooper took apart and put together a barrel many times over) to the Bowmore Oyster Luge, which is exactly what it sounds like—oysters and whisky, tipped straight back into your mouth for a perfect flavor matchup. Visitors to the Johnnie Walker Rare Experience Room were treated to a number of vintage and, yes, rare whiskies from the storied blending house, including the newest limited edition, the Game of Thrones-themed White Walker. 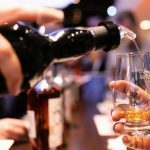 There was more top-quality blended scotch back out on the floor, where Dewar’s debuted its new, highly aged Double-Double series and also offered a bar with tasty whisky cocktails. 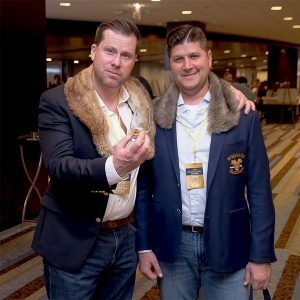 The night’s seminars brought a range of experts discussing topics like experimental barrel aging and how flavor is created in Canadian whisky. Some of the evening’s rarest whiskies were poured in the seminar rooms, including Diageo’s 2018 Special Releases and all ten Glenmorangie Private Edition whiskies—even the ones that are impossible to find, like Artein and Companta. And for those who were driving, or just needed a break for a round or two, Brown-Forman offered non-alcoholic options at its Mocktail Project booth. 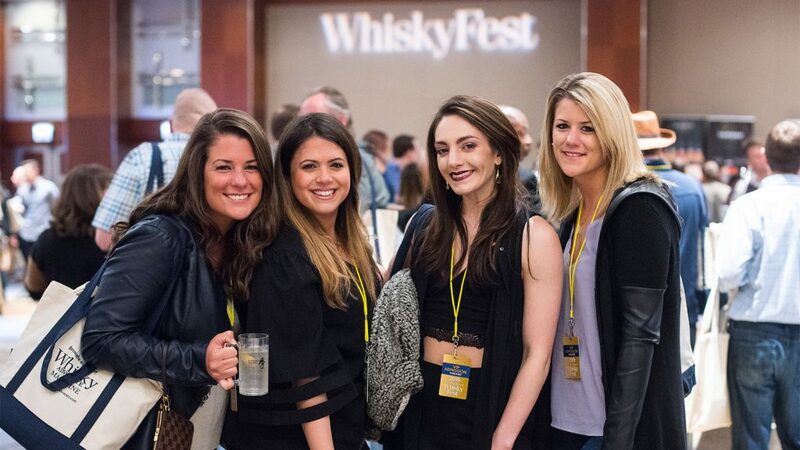 WhiskyFest will return to Chicago in 2020, but there’s no need to wait until then to experience it for yourself. 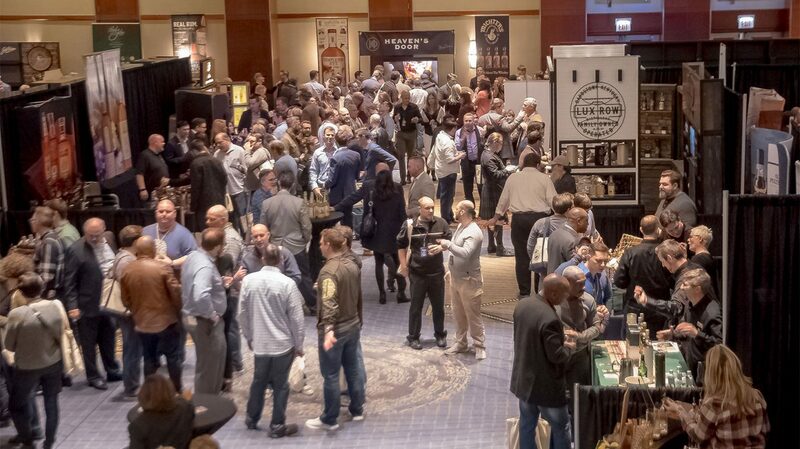 There are still ticket available for WhiskyFest D.C. on April 10. 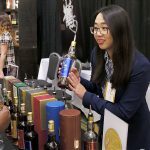 WhiskyFest will hit San Francisco on October 4, followed by New York on December 3. 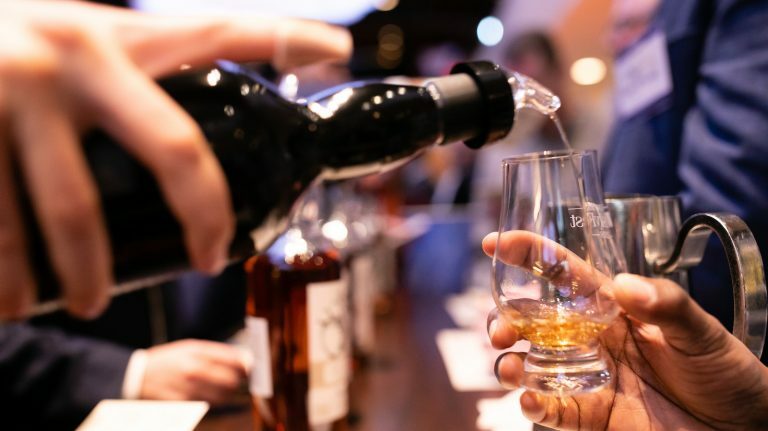 The annual event highlighted the best in scotch, bourbon, and other whiskies. 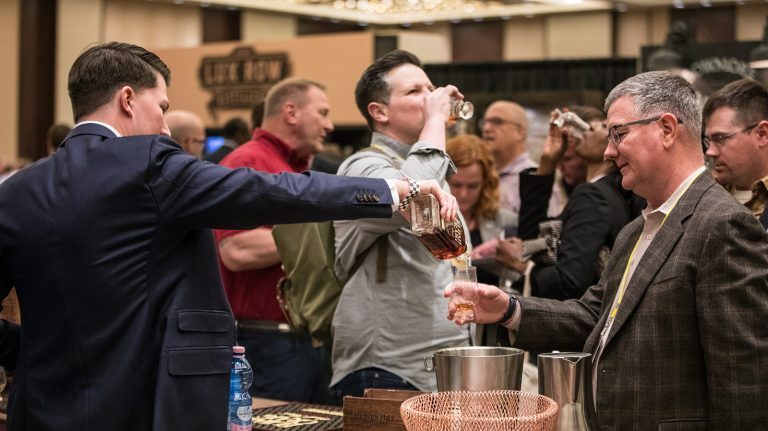 Taste amazing bourbon, scotch, and more on April 10. Bourbon, scotch, Irish whiskey, and more are on deck for March 29.